Maintaining your credit during divorce can sometimes be a challenge. 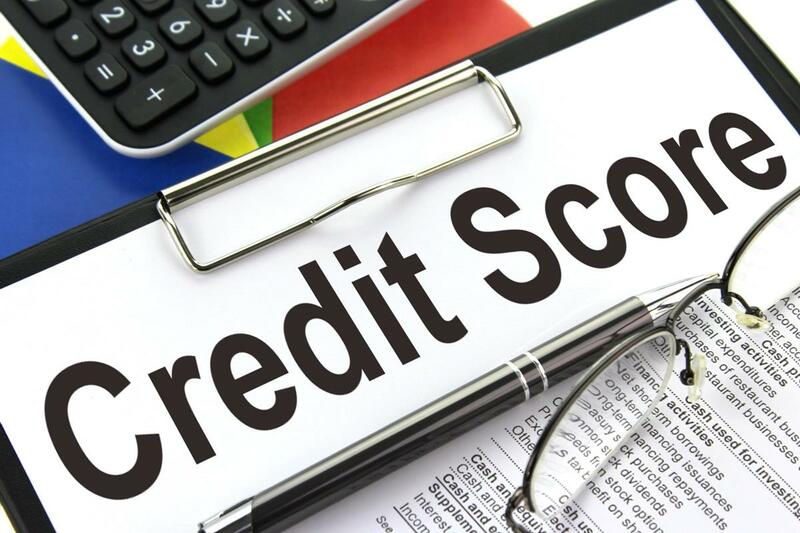 However, understanding what impacts your credit score ahead of time can be very beneficial. Here are a few suggestions to help maintain your credit during the divorce. Ask each creditor to remove a spouse who is only an authorized user on the account. Please access your credit report, annually. Visit annualcreditreport.com, for your free report. This is just one piece in the puzzle that is divorce and your mortgage. Others will be covered in future posts in the series. If you have any questions about maintain credit during divorce, or if you are a family law attorney, in Michigan, and would like more information about how I can be of great value to your divorce team, please contact me. 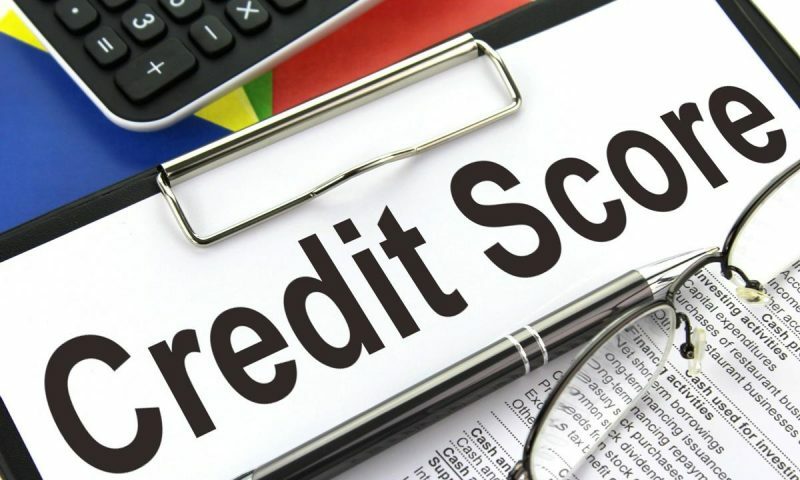 And if you have anything to add about the credit issues during divorce , please leave a comment.